Holidays in the Garni Jasmin, in a sunny position - at 1100 m over the daily routine. What a quiet position! 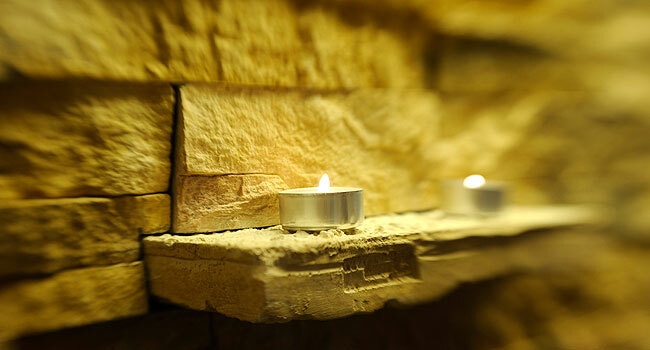 What a warm family ambience - we are glad to welcome you on the Sciliar plateau below the Alpe di Siusi, the largest mountain plateau in Europe. 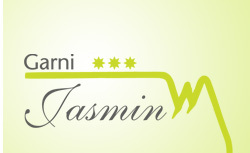 the Garni Jasmin are waiting for you !! !